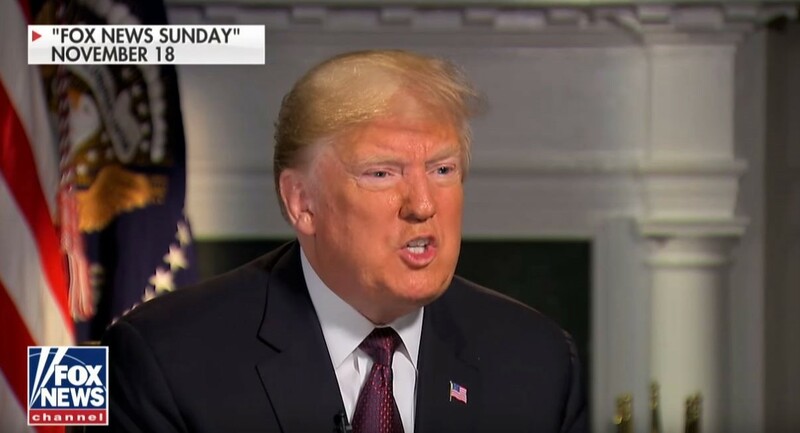 President Donald Trump on Saturday morning railed against the “vicious” Democrats following Acting Attorney General Matthew Whitaker’s congressional testimony on Friday and claimed that the party cannot “legitimately” win the presidency in 2020. Whitaker appeared in front of the Judiciary Committee for nearly six hours on Friday, where he was grilled by Democrats about special counsel Robert Mueller’s investigation and his involvement in the Trump administration’s so-called “zero tolerance” family separation policy. “The Democrats in Congress yesterday were vicious and totally showed their cards for everyone to see,” the president tweeted. “When the Republicans had the Majority they never acted with such hatred and scorn! The Dems are trying to win an election in 2020 that they know they cannot legitimately win!,” he added.